The Floating Wand is s great because it allows a much wider choice of performing situations than the dancing cane. 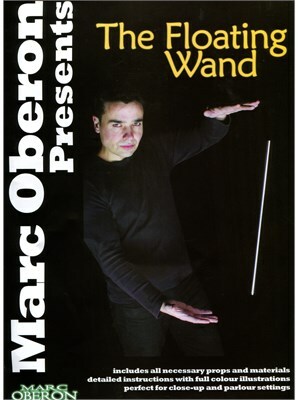 Marc's version is elegant and refined and is a great starting point if you are interested in performing levitation effects. Includes detailed instructions with full color photographs and all required materials.